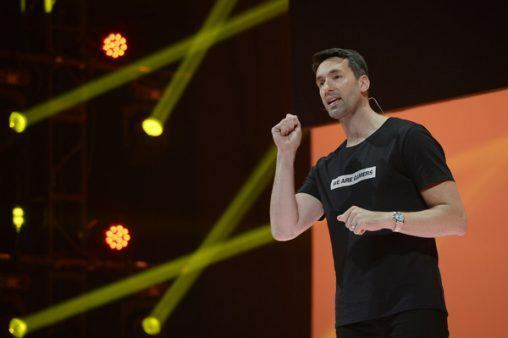 Sadly, Electronic Arts has announced that Patrick Söderlund has left in order to start a new chapter in his career. 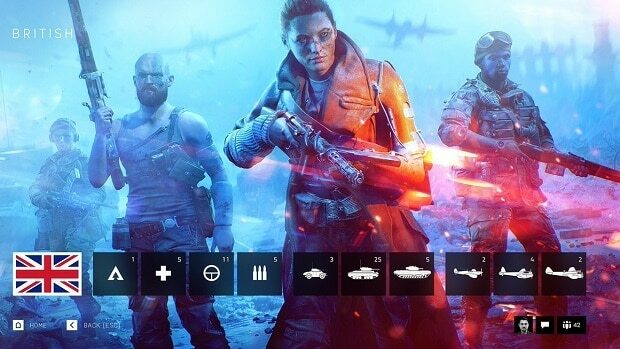 Söderlund has been at Electronic Arts for twelve long years, serving as CEO of DICE and later chief design officer of EA. From his early vision for Frostbite, which has now become a cornerstone for our technology strategy, to being a champion for Players First experiences, Patrick has always ensured we put creative at the center of everything we do. He has also been unwavering in his commitment to building our pipeline of amazing new games to come, and his fingerprints will be on the experiences that we bring to players well into the future. The SEED team led by Johan Andersson will join our studio’s group to continue driving advanced design and innovation at the leading edge of games. We’re deepening our focus on user experience, and welcoming Jason Wozencroft to our studios to lead a strong, unified UX approach for our games and services. 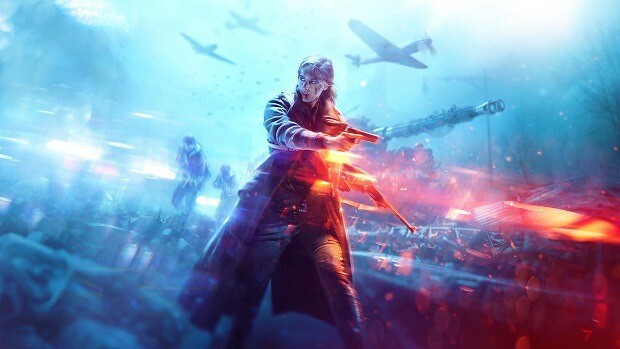 And with new games and content playing a vital role in our networked future, the EA Originals and EA Partners teams led by Rob Letts will join our Strategic Growth group. 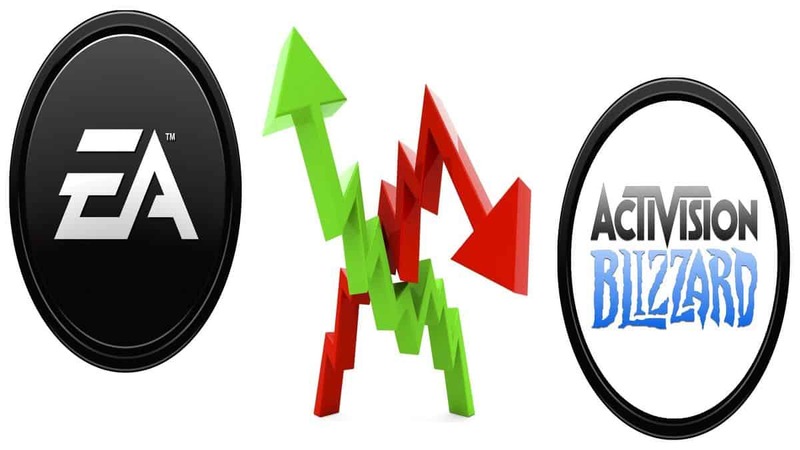 There’s no indication as to what Söderlund will do after his departure from Electronic Arts. Due to his knowledge on how the industry works, it wouldn’t surprise us if he has already his sights on making his own studio, however, we should expect more news on his future carrier by the end of 2018, much like Wilson pointed out. The future looks bright and bold decisions are rewarded in this everchanging industry.